We are a family-owned and operated business. 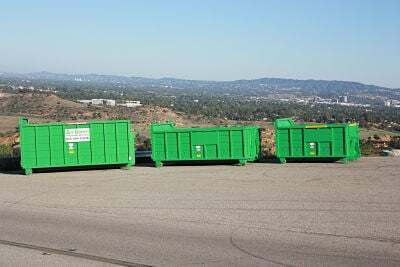 We’ve been serving our dumpster rental customers for 7 years now! Time flies when you’re having fun. We are happy to finally expand our “disposal” services to now provide quality portable toilet and fencing rentals. Now we can offer the whole package: toilets, fencing AND dumpsters for your private or commercial needs. Yesss!